And check out our Inflatable Movie Screen! Movies, presentations and so much more! The multimedia projector from Shaughnessy Rental will hook up to any laptop! Turn any backyard night into a “drive-in” movie night! Got a powerpoint presentation to show? 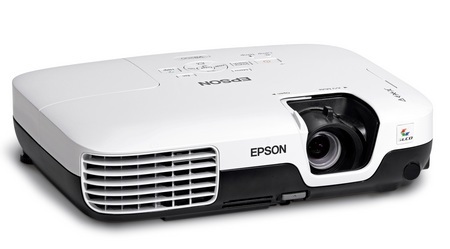 Rent the multimedia projector and look like a professional! Ask about our Inflatable Movie Screen & our Projector Screen too!